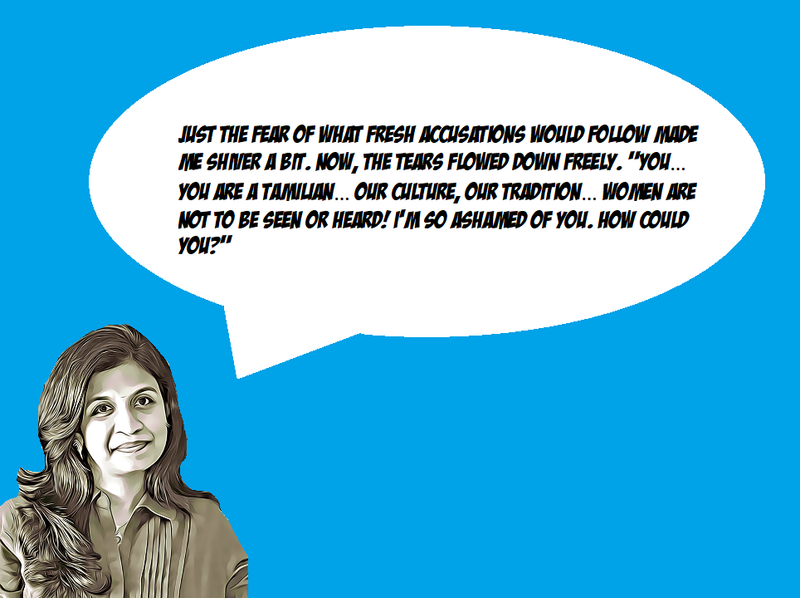 In this issue, we feature Archana Sarat, an Author and Poet for the last ten years. She shuttles between Chennai and Mumbai and loves both cities passionately. Her works are published in various popular newspapers, magazines and anthologies like The Times of India, The Economic Times, The SEBI and Corporate Laws Journal, The CA Newsletter, DNA Me Magazine, the Science Reporter, the Chicken Soup for the Soul series, the WRIMO India Anthology, the GloMag Literary Journal and many more. Though she is a Chartered Accountant by qualification, she took up her childhood love for writing as her profession. She has a Diploma in Creative Writing from The Writers Bureau, UK. She lives with her husband and two sons.